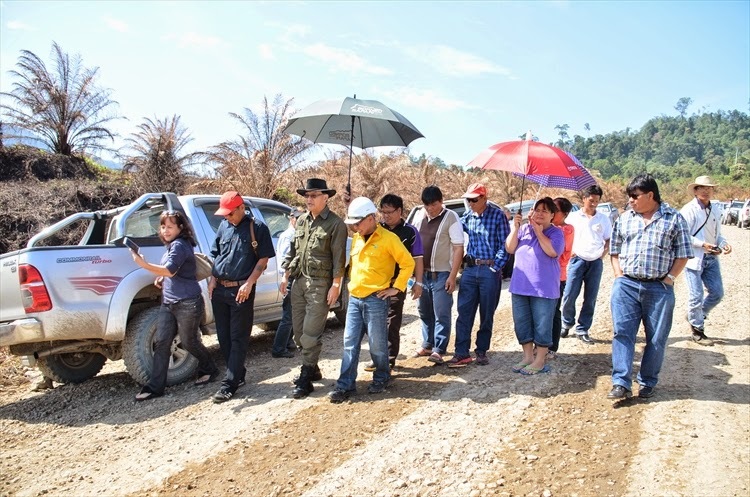 Yesterday I had the opportunity to meet with officers from Petronas and residents of the villages near Bukit Beriwanat the site of the pipeline explosion that occurred on 10 June this year. The villagers are understandably extremely anxious about the safety aspects of the pipeline. In fact, they had expressed their concerns even before the explosion happened. the cause of the explosion is being carried out by Petronas as well as by an independent body. The officers informed me that their team is checking the whole length of the pipeline on the ground and are also doing aerial checks by helicopter. 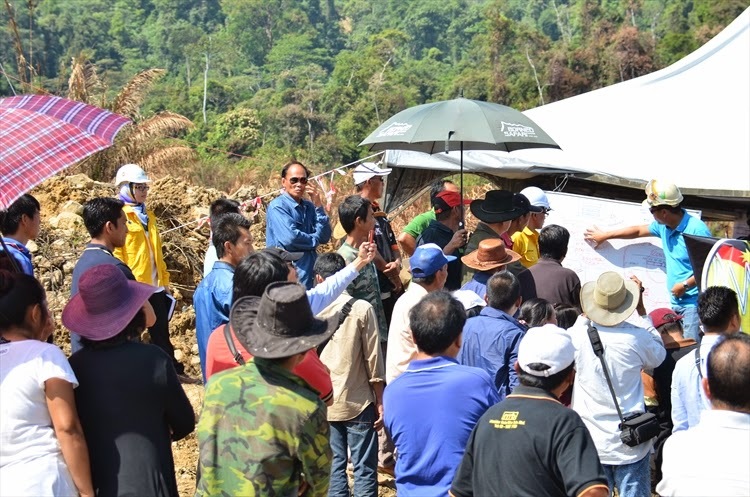 At the meeting, the villagers also expressed their fears that certain sections of the subterranean pipeline are exposed, instead of being fully buried under the ground. Petronas has been told to look out for the exposed sections when doing their investigations and to ensure that exposed pipes are properly located beneath the surface of the ground. Petronas has undertaken to make public the report of the investigations when it is ready. 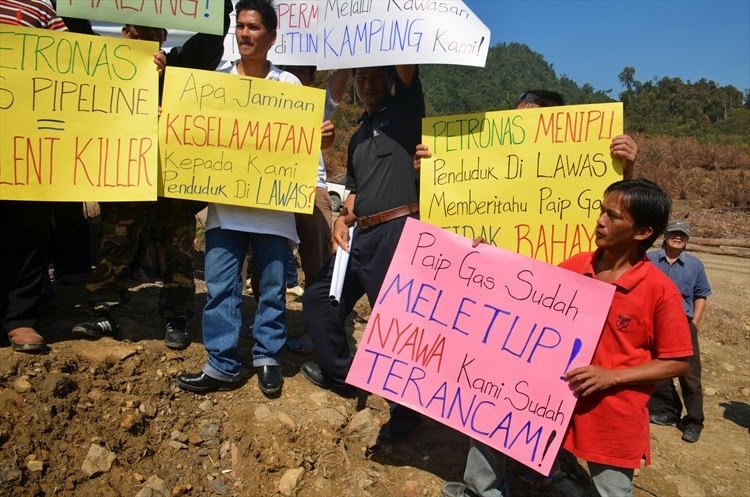 The villagers want to have a meeting and dialogue with Petronas for the report to be presented and explained to them in my presence. Until this is done, the pipeline must remain closed and under no circumstances is any gas is to be released into it at any time, even if repairs have been effected in the meantime. The safety of the villagers in the vicinity of the pipeline is paramount, and no chances should be taken. The people must be absolutely convinced that the pipeline is safe before it can be reopened for use.